Karin Nansen was elected chair of Friends of the Earth International in 2016. Karin has an educational background on family farming, and is committed to the promotion of ecological and just food systems to counter industrial farming and the corporate concentration of the food chain. A native of Uruguay, Karin helps coordinate the Native and Local Seeds Network and helped to create a National Agroecology Policy initiative. She was a founding member of Friends of the Earth Uruguay/REDES in 1988. She has campiagned against the privatization of water (which led to a constitutional reform recognizing water as a human right) and against free trade and investment agreements. Karin has represented REDES within the Friends of the Earth International (FoEI) federation and has served on the FoEI Executive Committee since 2004. Karin has been instrumental in the development of Friends of the Earth Latin America and Caribbean (ATALC), including deepening alliances with La Via Campesina and the World March of Women in the region. Working with peasant and rural women has nurtured Karin’s understanding of the importance of highlighting women’s role as political subjects in food sovereignty and as leaders in all struggles for environmental and social justice. Bertrand Sansonnens is senior international adviser at Pro Natura/FoE Switzerland. Bertrand has been involved for more than 20 years in many issues and projects dealing with biodiversity conservation, sustainable use of natural resources and community management. 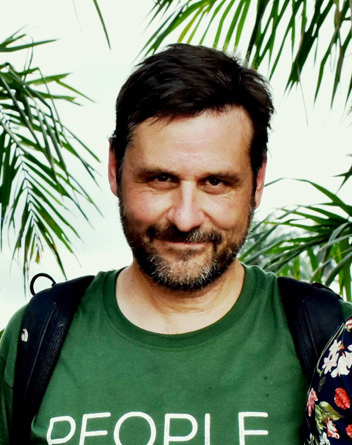 He has a PhD from Lausanne (Switzerland) and Montpellier (France) and studied local agroforestry systems in Sri Lanka and Sumatra, Indonesia. 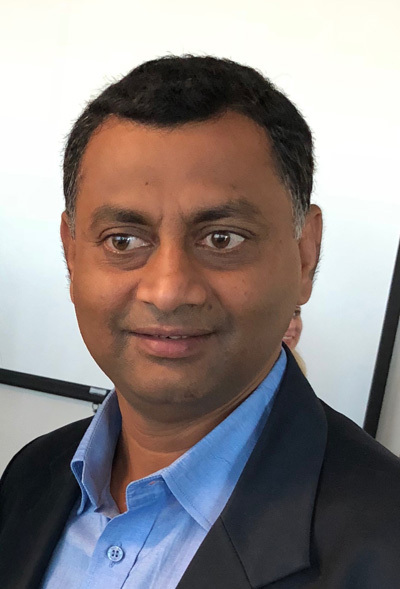 Since he started working for FoE Switzerland, he has engaged in many capacity building activities together with FoE member groups, mostly in Central and Eastern Europe, while maintaining a strong interest in and link to the Global South. He has been a member of the FoE Europe Executive committee as well as a member of the FoEI Forests & Biodiversity steering group. 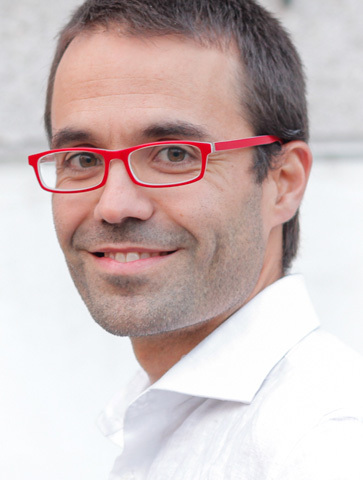 Víctor Barro has been a member of Friends of the Earth Spain´s Executive Committee since 2006 and Chair since 2010 9. He currently coordinates the Economic Justice campaign. At the local level he co-founded various social and solidarity economy projects within the framework of food sovereignty. Victor has been an activist with Friends of the Earth International since 1998. He defines himself as a “rebellious global optimist”. Despite having a degree in agricultural engineering, his main contribution to Friends of the Earth in recent years is as a communicator and photographer, especially with social movements. With his communication work, Victor wants to contribute to the protection of the rights of environmental defenders against human rights violations. Pankaj Kumar Karn is a Kathamndu-based constitutional, gender, environmental, human rights and public interest lawyer and mediator. For the last 18 years he has successfully litigated a wide range of constitutional, human rights and environmental issues in the Supreme Court of Nepal; served as a Local Governance Advisor for the USAID funded Nepal Government Citizen partnership Project; General Secretary of Public defender Society Nepal, JuRI Nepal; Regional Program Director and Public Interest Litigation Lawyer for the Pro Public (Forum for Protection of Public Interest) and Chief of Party in the Conflict Mitigation through Community Mediation Project under CMM program, funded by USAID. Mr. Karn has worked extensively in the areas of Conflict Mitigation, Human Rights, Environmental issues and Local Governance work, Public Dialogue, Civic Engagement and Public Information Campaigns. He also works extensively with grassroots groups and organizations. He supports CSOs, political parties, Community Leader Being Mediators and had organized many public dialogues the Terai and hill regions of Nepal. He holds a Master of Comparative Laws from University of Delhi, India, is an author of various articles and was awarded the Shankar Lal Kedia law youth award in 2017. 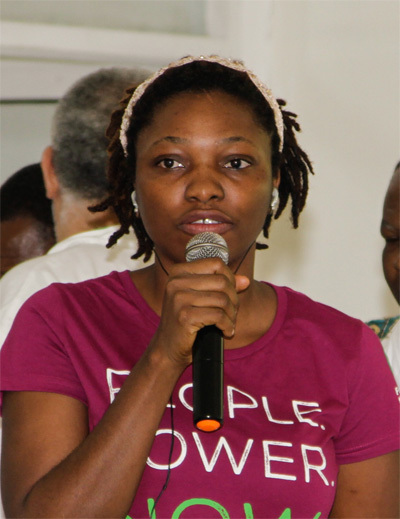 Nora Bowier is the Coordinator of Sustainable Development Institute/Friends of the Earth Liberia, a leading civil society organization working on justice and environmental sustainability in Liberia. She has spent nine years working for SDI as a Community Rights Campaigner in the forest, mining and agriculture sectors pushing for the recognition and protection of customary land rights, a fair and accountable benefit sharing scheme and providing capacity building support to grassroots communities for meaningful participation in natural resource decision-making. She has engaged in national level campaigns and has been involved in various policy making processes including bilateral treaties aimed at improving natural resource governance. Nora is current chair of the Liberia National Benefit Sharing Trust Board responsible for managing the community share of money received from logging and supervises SDI's team providing oversight to the organization three core program areas: Community Land Protection Program, Community Rights and Cooperate Governance Program and Forest Governance Program. 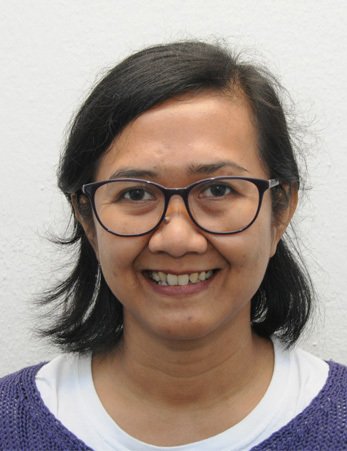 Nur Hidayati has 20 years’ experience working on environment and development issues in Indonesia, mainly working in non-government organizations and assisting community organizations. She has also held leadership positions in civil society organizations in Indonesia, such as National Coordinator of Indonesia Civil Society Forum for Climate Justice, National Board of Sawit Watch (Palm Oil Watch), and Indonesia Country Director of Greenpeace South East Asia. Currently she is the Executive Director of WALHI (The Indonesian Forum for Environment) /Friends of the Earth Indonesia, the oldest and largest national environmental NGO that promotes ecological justice, and has representatives in 29 provinces in Indonesia, with 478 local NGO members all over the archipelago country. 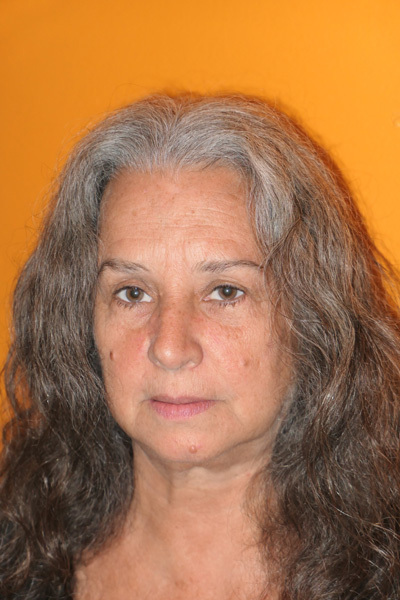 Anabela Lemos has been an environmental justice activist for over 20 years. She was the founding member and Vice-Director of Livaningo, Mozambique’s first environmental organization (founded in 1998). In 2004 she moved on to start JA! Justiça Ambiental/Friends of the Earth Mozambique she has been the Director of the Board ever since. In addition her responsibilities have included JA's strategic planning process, governance and fundraising, co-coordinating the Mphanda Nkuwa dam campaign as well as involvement in research, campaigns, and fieldwork. Anabela received the Mozambican National Environmental Prize in 2005. She is one of the founder members of Global Alliance for Incinerator Alternatives, GAIA (an alliance between individuals, NGOs, community-based organizations, academics and other parties, working together to stop incineration globally). She is on the Advisory Board for the Southern Africa Global Greengrants Fund. Silvia Quiroa is the executive director of CESTA, Friends of the Earth El Salvador, and has been a member of the organization for the past 17 years. Silvia has an MSc in environmental management and she specialized in solid waste and water management. She has developed and followed up environmental projects and proposals.